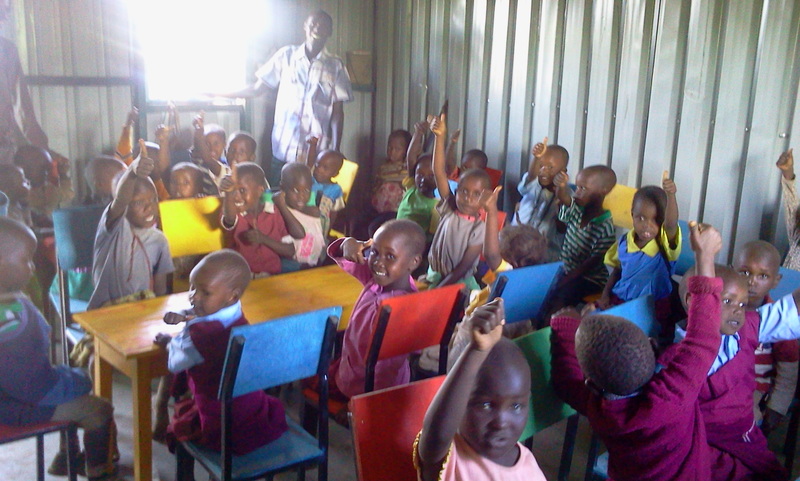 Thank you to Sister Fund & Caring for Kids of Kenya! VICDA would like to thank Sister Fund (USA) and Caring for Kids of Kenya (USA) for their generous donation to the IDP resettlement project at Lemolo A. 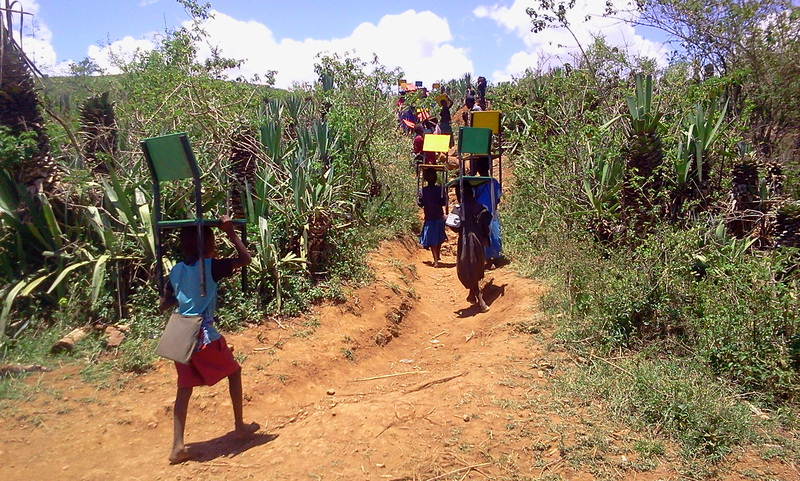 As a result of their generosity, 130 chairs and 9 tables have been purchased for the children who attend Lemolo ECD school. 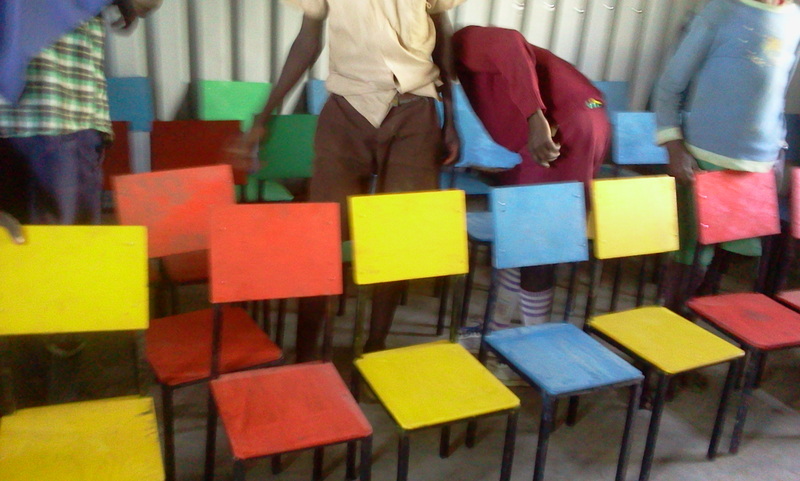 Before the chairs arrived, the students were sitting on hard rocks during class. 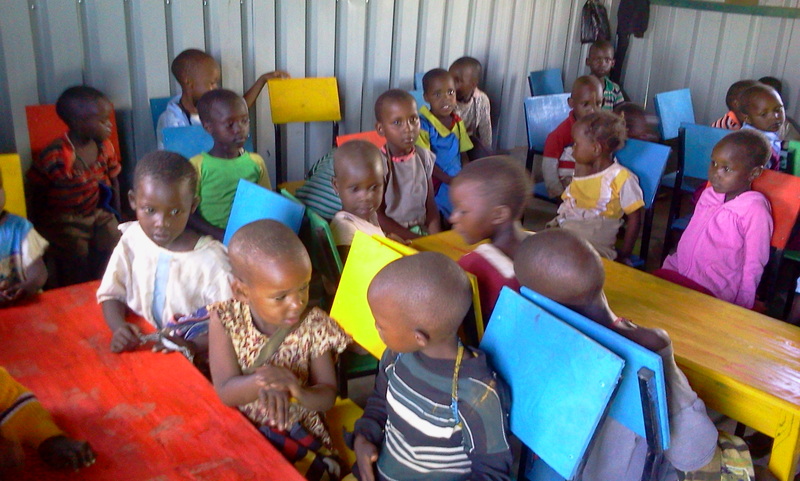 These donated chairs, along with other seats and tables donated from other generous individuals and organizations, have helped to complete the classrooms for the children in attendance and have contributed to their education. As we say in Kenya, asante sana!